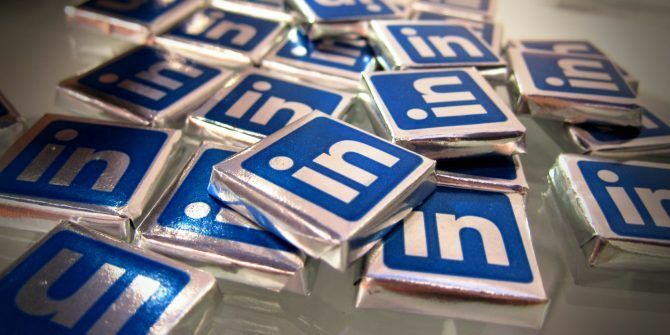 If you’re a big fan of LinkedIn you should probably check out these LinkedIn features you probably aren’t using (but should be) 11 LinkedIn Features You Aren't Using (But Should Be) 11 LinkedIn Features You Aren't Using (But Should Be) LinkedIn has a number useful features and tricks, some of which were very well hidden. Taken together, they can help make the network a tool for far more than just job-hunting. Read More . In the meantime, while you’re impatiently awaiting the invite to use LinkedIn Live, you should discover how to use Facebook Live How to Use Facebook Live How to Use Facebook Live If you'd like to know how to use Facebook Live but don't know where to begin, this introductory guide is for you. Read More . Explore more about: LinkedIn, Online Video.